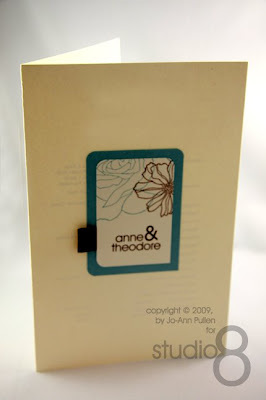 Just like the wedding invitation that I designed for the Wedding Invitation Swap see here I have finally completed the whole wedding package. 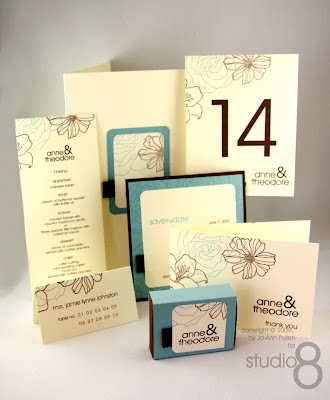 From Table Number Card, Place Card, Favour Box, Wedding Program, Save-the-Date Card, Thank You Card and even a Menu for the reception. 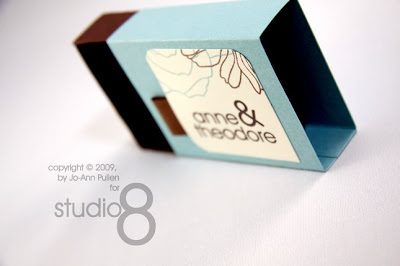 Over the next few weeks I will be design more Favour Boxes so that you have many options to choose from for your wedding. 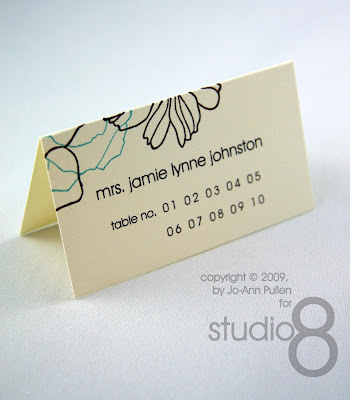 This Place Card is so easy to use depending on how many tables you would punch a hole on the number that the guest would be sitting at. So simple! 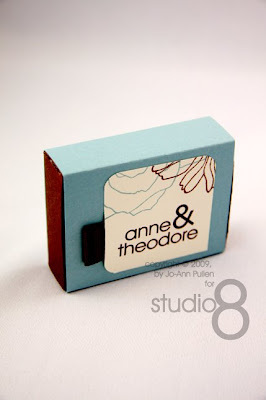 I am so love'n this cute little matchbox, use this as a favour box for your thank you gift of candy or chocolate. Again it is all about the little things. 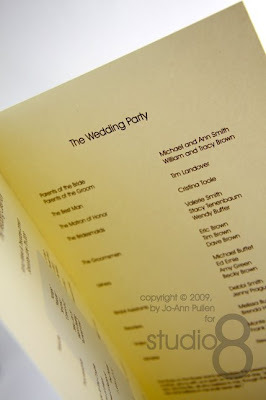 This wedding program is fantastic, simple yet elegant and it coordinates very well with everything. 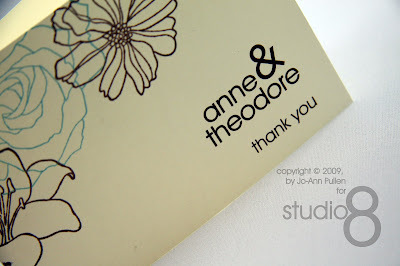 What a wonderful souvenir from your special day. 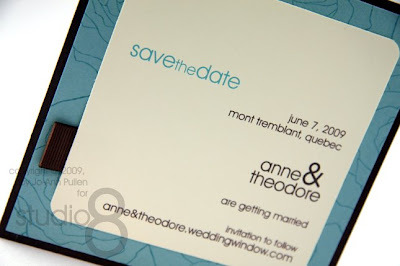 In the past, many people did not think about sending save the date invitations, and when they did send the wedding invitation they realized many of their guests could not come because of prior engagements. 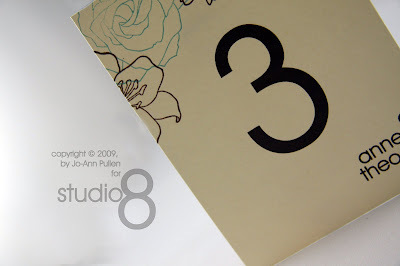 With the save the date cards you are announcing your wedding, so everyone that is near and dear will hold the wedding date and not make other plans. 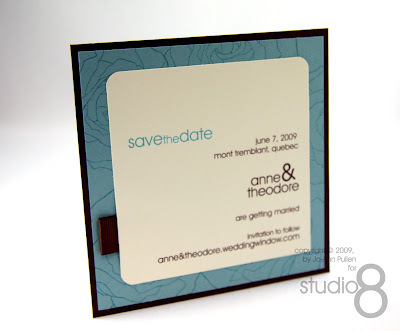 The save the date cards should be sent to your family and guests anywhere from one year to 6 months before your wedding. The more time you give them, the better. 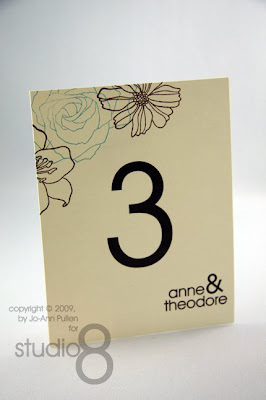 This will allow them to mark their calendars in advance and patiently wait for their wedding invitation to arrive. 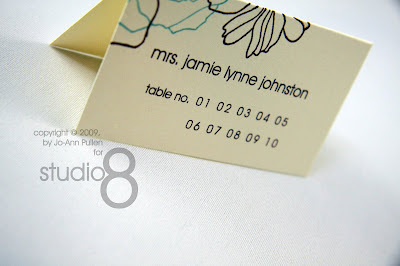 For me it is all about the special touches and the Reception Menu is a perfect example of that. 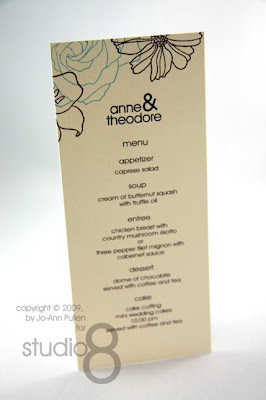 Tucked into the table napkin your guest will see what wonderful delights await them. Again it is all about the details. OMG, these are amazing. I so wish this set was around when I made my own, yours look so much better! 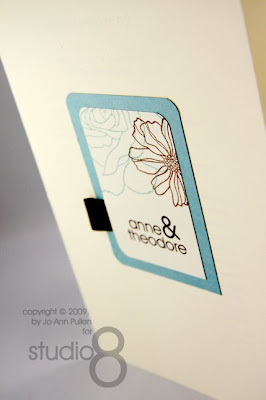 WOW, these are beautiful, Joann!! Wow! Thank God i found your blog! Your blog is an inspiration to me! Goodness gracious!!!! I'm in love again!!! 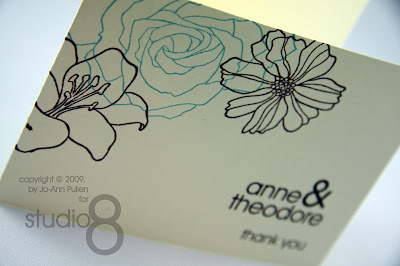 I'm just floored by the gorgeousness of these! 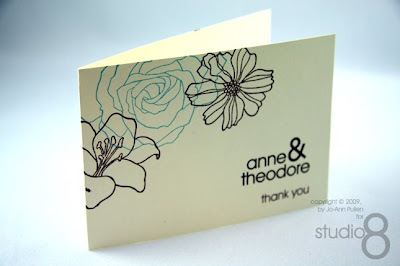 I absolutely love your designs. I have to thank you for your inspiration. 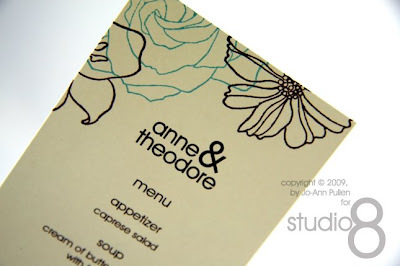 I'm doing the invitations for a friend and we used this design as inpiration. They've turned out beautiful. I love these! And these are exactly my wedding colors that I've chosen for my wedding next summer. Do you sell these?? We Have a Blog Candy Winner!